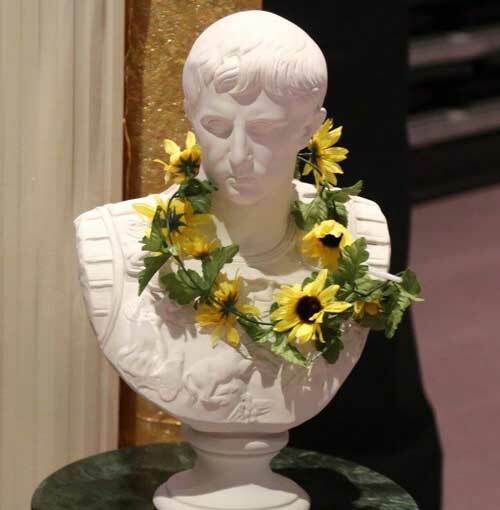 Calling all Tuts, Caesers, Constantines, Cleopatras and Hatshepsuts! 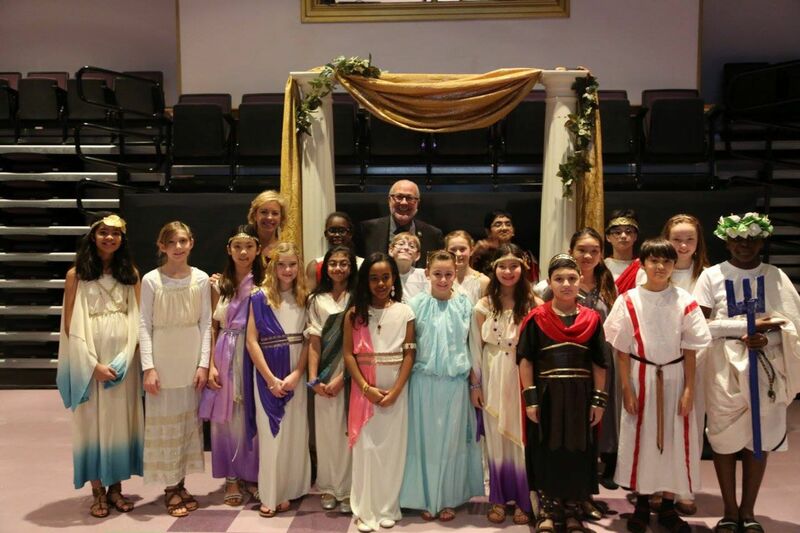 Students immerse themselves in the lives of ancient Egyptians and Romans. At the very heart of a Westminster education is the study of history and the ancient civilizations that contributed so much to our own, modern way of life. To fully understand and appreciate one’s own culture, and in order to further intellectual development, the study of ancient history is critical. What can the Ancients teach your child? Egyptian and Roman Days both took place in March this year, and the students got to spend an entire day immersed in the respective culture. The ancient-citizens-for-a-day relished a sumptuous feast, authentic and delicious, and enjoyed trying new foods as well as favorites. The Ancient Egyptians (3rd graders) got the chance to “dance like an Egyptian,” and create Egyptian-style art projects to round out the day. For example, students crafted their own necklaces using string, beads, and paper, which were transformed into colorful images of magic charms and religious amulets. The 3rd-graders also learned about senet, one of the world’s oldest board games, which incorporates Egyptian mythology and iconography in its gameplay. The students first created their own senet boards and then challenged their classmates to a round of the luck-based game. These history days are just a few of the special experiences given to Westminster students. Not only do they provide lifelong memories, they also bring the vivid past alive in the present.